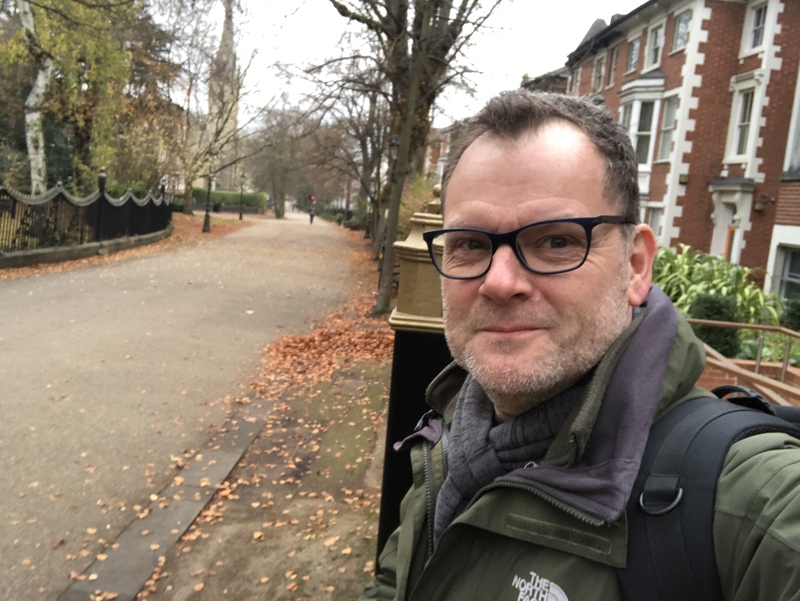 You can now book a free ticket for the Mapping Community Media research workshop that was announced at the CMA Conference. Taking place on Saturday 24th November in Leicester, full details are available via the link below. Please message @Rob-Watson if you need further information. What’s the Work that Community Media Does? 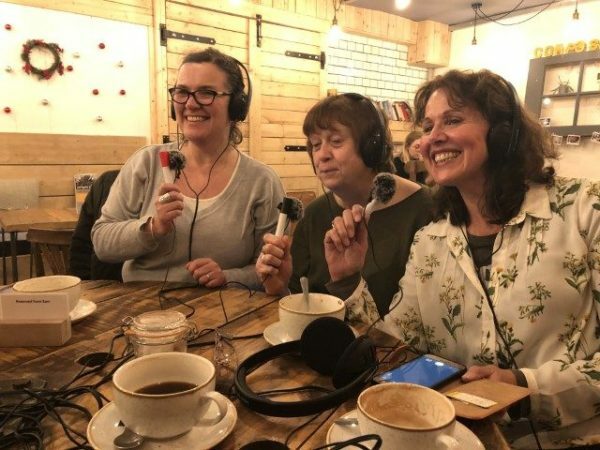 The Community Media Association recognises the need to widen its research remit so that it can better support community media groups with evidence that can be used to assess the social impact that community media has. Community media activists and practitioners need an independent and recognised evidence base when talking with UK government, regulators, local government, NGOs, funding bodies, civic development groups. 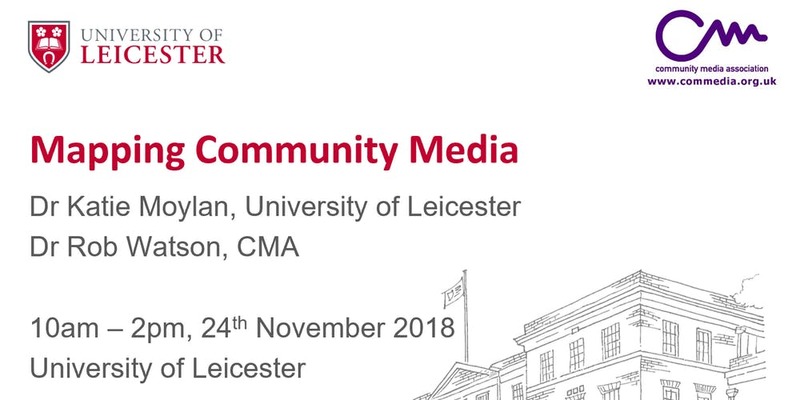 Led by the University of Leicester’s Dr Katie Moylan, and the Community Media Association’s Dr Rob Watson, this event will bring together researchers and community media practitioners to assess and map where and how community media in the U.K. is being produced and studied, with a view to determining how it can more productively be evaluated. Emphasis will be given to considering potential areas of future research collaboration between community media practitioners, community development advocates, civic engagement and social policy developers, digital engagement practitioners, social and civic services commissionerss, and beyond. What is the social impact of community media? What is the role that community media plays in social integration, diversity, access to information & representation? What is the role that community media plays in sustainable development? How does community media imaginatively, creatively and inclusively respond to social change? How is technology changing how we think about media participation? What are the future business models? What are the concerns of future generation of community media advocates? 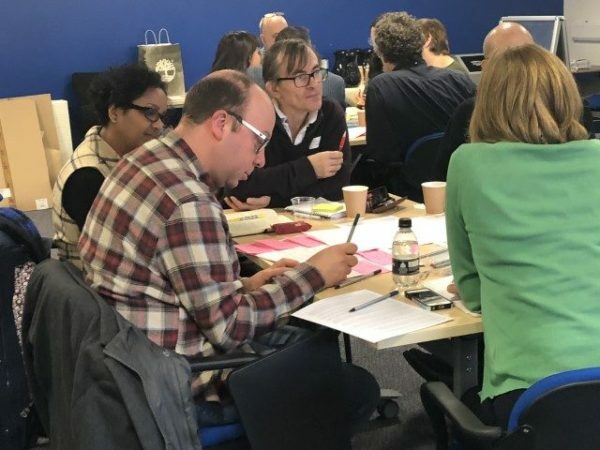 The aim of the workshop is to outline a set of further research questions and approaches that might help us to further understand the role of community media. We want to identify who is doing what in different places, how we might bring this work together, and how the evaluation of the role of community media can better explain the social impact that it has. How do we understanding the processes that drive social engagement and participation? What are the forces and barriers that disrupt active participation? What are the institutional and regulatory frameworks that shape access to platforms for self-defined media production? How can we account for and assess the social impact of community media? Supporting a network of practitioners, community development advocates, teachers and researchers. Working in partnership with existing research-focussed groups to identify resources to support mapping and evaluation. Orgaise and communicate to develop a more detailed mapping exercise of existing research. Thinking through and discussion of these issues will be developed in workshops, with plenty of opportunity for creative interactions and problem-solving, future-thinking and counter-intuitive ideas mapping. The impact of community media on individuals, communities and society has long interested me. We need a user friendly, but academically credible, report to take to government and other decision makers. This event will get us on the way to that and I am looking forward to it. This is the pre-meeting information for the Mapping Community Media workshop. Refreshments: The University of Leicester has generously agreed to provide lunch and refreshments. If you have any specific dietary requirements or allergies, please let us know in advance, and by Monday 19th November so we can advise the catering team. 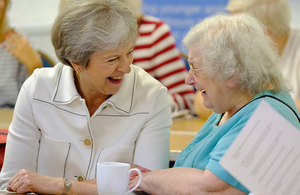 Homework: To prepare in advance, it would be wonderful if you can read through the UK Governments Loneliness strategy that was published in October. We will provide a short summary of the main points, but we hope to save paper by not printing this document out. Getting ready for today’s Mapping Community Media workshop here at the University of Leicester. Here are the slides from Saturday’s Mapping Community Media workshop. Any thoughts, observations or images from the day that you can share via this thread will be appreciated. @KatieM and I will meet up soon and try to put the comments and ideas into some kind of order. Thanks again to everyone who attended and shared their insight and ideas. @KatieM and @Rob-Watson have prodced a draft sumary overview of the discussion that took place at the Mapping Community Media Workshop in November last year. We have started the process of identifying themese and a framework for positionng these themes in a broader context so that we can either link-up with existing research activity, or identify where we need to look at originating research from scratch. The Google Doc allows for edits and comments. We are particularly interested in what might be the follow-on from the headlines and topics that were identified on the day. I’ve also uplaod the MS Word Document here, so if anyone wishes to make a contribution to the discussion ofline, and then email it to either Katie or myself, you can. Likewise, replying to this thread would be welcome as we can track a debeate and share links more easily from one place.